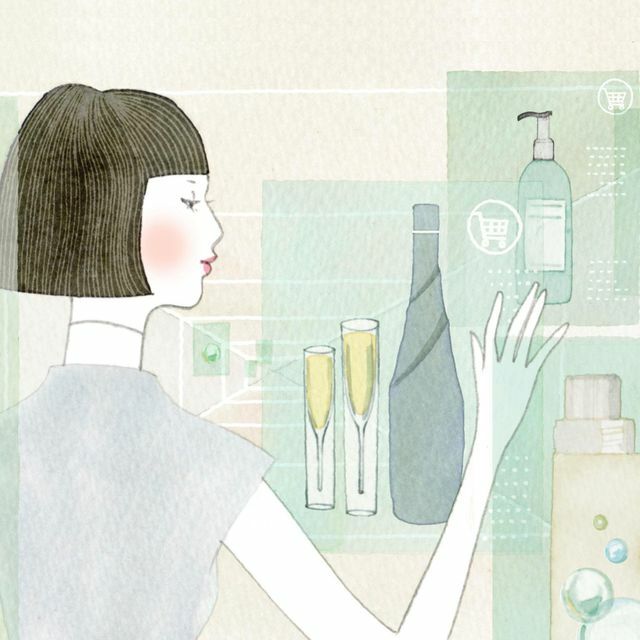 As consumers what trends and transformations will we see by 2030? This recent study highlights some of the key trends. Of course online sales will continue to play their part, however, consumer habits, living and working norms will change, with these being a little more difficult to predict. Who would of predicted the steep rise of the discounters a number of years back in a 'Big Four Grocer' dominated market? Come 2030, what will the consumer-packaged-goods landscape in Western Europe look like? Several trends are already clear today and show no signs of reversing: for example, purchases in more and more product categories are migrating from offline to online channels, activist investors are slashing costs and ushering in a new wave of consolidation, and governments are imposing stricter regulations on CPG manufacturers. In light of these and other large-scale forces, CPG companies must reinvent themselves if they are to survive and thrive. But which specific trends will matter most, and what can companies do in anticipation of those trends? In this article, we outline the ten trends that we believe will most affect the consumer-goods sector in Western Europe in the coming 15 years. We also highlight new operating models that hold promise as future growth engines for CPG companies.